Food Expo is the leading regional Food & Beverage Exhibition in Southeastern Europe! 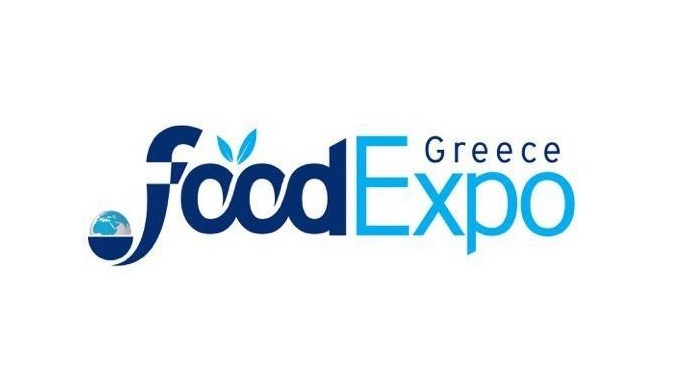 Covering a space of 50,000 m² and hosting more than 1,350 exhibitors, Food Expo Greece will gather the vast majority of sector businesses and play a leading role in Greece’s exhibition events! Maintaining the same high-quality standards, investing in an even larger marketing budget, utilizing new technologies and applying innovative and decisive strategies in order to promote the trade show worldwide, the Food Expo will most certainly be an even bigger success, as it is expected to have more than 70,000 visitors. More than 5,000 international visitors are expected to the exhibition, out of which 900 will participate to the Hosted Buyers Program in some 17,500 Β2Β meetings with the exhibitors. Furthermore, a wide range of parallel events are scheduled as well as presence of the best products from Greece and abroad. The Food Expo Greece is held alongside with Oenotelia, as usually.